Hey Calhoun County School System, the Eyes of MACE are upon You! | Georgia Teachers Speak Out! ← Hey Superintendent Richard Autry, What in the Hell is Going on Out in Rockdale County? Hey Calhoun County School System, the Eyes of MACE are upon You! Dr. John Trotter, Chairman, Norreese Haynes, CEO, and Rafael Garcia, Membership Director, of MACE hit the road to Southwest Georgia yesterday. The MACE Trio made an extemporaneous stop at Randolph Clay High School in Cuthbert, Georgia, visiting with staff there for over an hour. Then the trio headed to a planned meeting with some Calhoun County teachers in Arlington, which is located in Calhoun County. Some of the stories that were shared at this meeting were very disturbing…a lack of books for students and a lack of curriculum guides and pacing guides. But, what disturbed the MACE Trio the most were stories about how teachers are treated and how the student discipline is apparently out of control at the elementary school. Calhoun Elementary School apparently has a “blame the teacher first” practice in place. Obviously, the administration has never heard of MACE’s indisputable mantra: “You cannot have good learning conditions until you have good teachings conditions.” Perhaps Superintendent Yolanda Turner has never heard of this law of learning either. But, she should have because she spent many years in the DeKalb County School System where MACE has been very active for over 20 years. How long, oh how long will teachers be treated shabbily in the Calhoun County School System? We are looking for change…real change. The eyes of MACE are upon you! The MACE Trio left the teachers with a copy of The MACE Manifesto: The Politically Incorrect, Irreverent, and Scatological Examination of What is Wrong with American Public Education (described as “the tour-de-force on public education“), a 615 page tome on public education. The MACE Trio was heard discussing booking hotel rooms in the area and transporting more men on the next trip to Southwest Georgia. One of the administrators at Randolph Clay High School was heard saying that he thought that the trio was the mafia showing up. No, just MACE on the road. 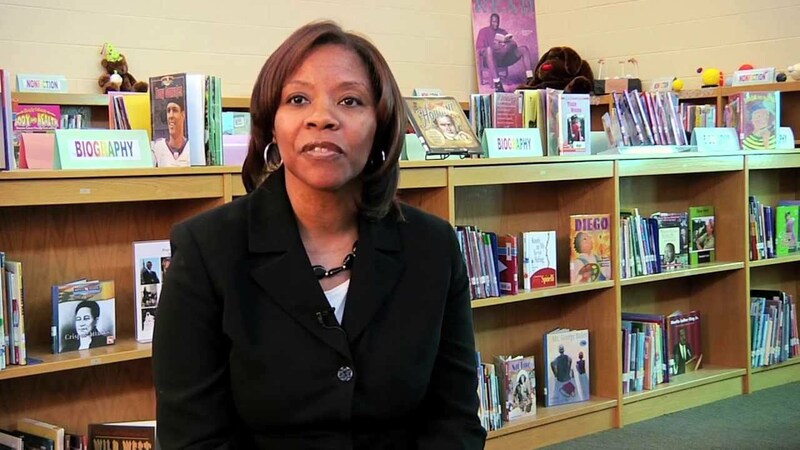 This is a photo of Superintendent Yolanda Turner when she was a principal in DeKalb County and surrounded by books. Where are the books in Calhoun County, Superintendent Turner? 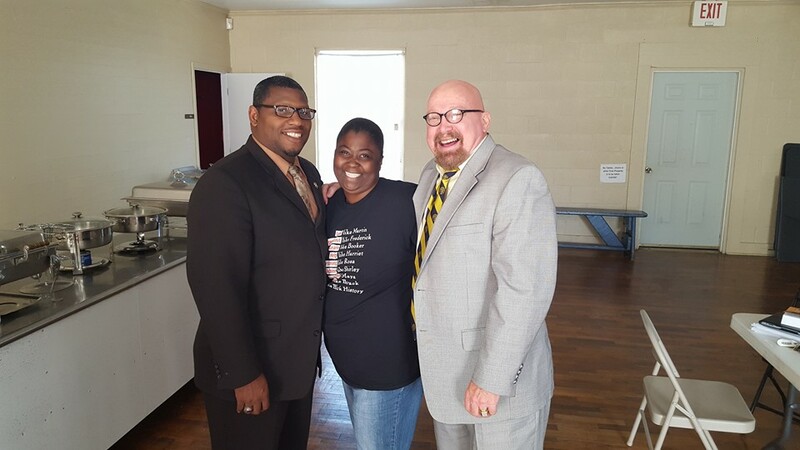 Why are teachers apparently not cherished and esteemed and respected in Calhoun County, Superintendent Yolanda Turner? Were teachers treated disrespectfully at Murphy Candler Elementary School, Superintendent Turner? Does MACE need to go down to Southwest Georgia and camp out?